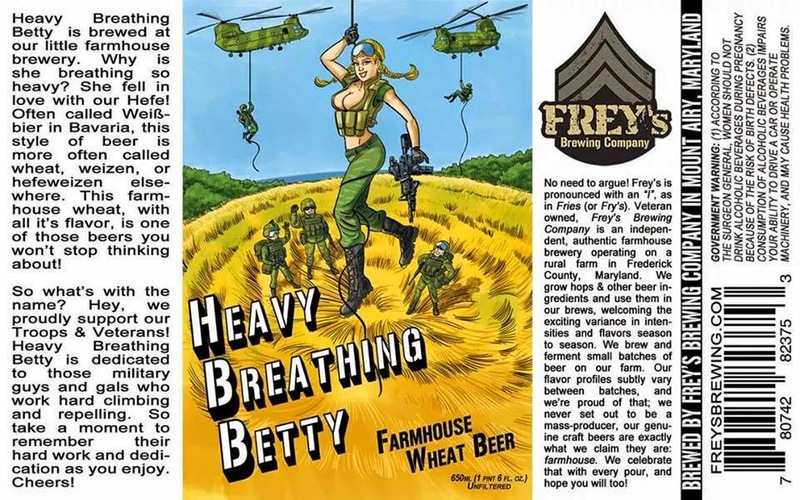 The worst example of insensitive brewing misogyny was when Hop Valley Brewing named a beer "Mouth Raper IPA" They also produce a beer called "Double D Blonde". Makes me imagine that a visit to their brewery would be like watching an "Animal House" and "Porkies" double feature at the Scuzball Drive-In. Good god, that is tasteless.